According to numerous readers of the Internet news and commentary web site, ConservativeBase.com, visitors are being lied to: a popular web browser, Google Chrome, is falsely telling readers that “malware” exists on the web site or that the site in not secure. 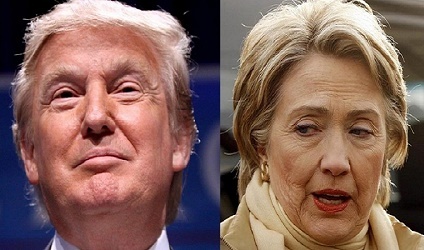 This is allegedly seen with news stories that address political and social issues from a conservative or libertarian perspective especially positive stories and comments that are favorable to GOP front-runner Donald Trump , according to several writers and the editor at Conservative Base. An unusual number of emails were received by the editor complaining about the problem. Website subscribers and visitors wrote that they were fearful of damaging their desktop or laptop computers by accessing news stories and opinion columns on Conservative Base, as well as other web sites such as Breitbart.com, ConservativeTreehouse.com and NewswithViews.com. Ms. Nelson believes that “Google Chrome covertly putting these malware warnings on every article they politically disagree with, and she believes that NewsWithViews.com is not the only target. There are other websites being targeted, including The Marshall Report, and The Conservative Tree House. 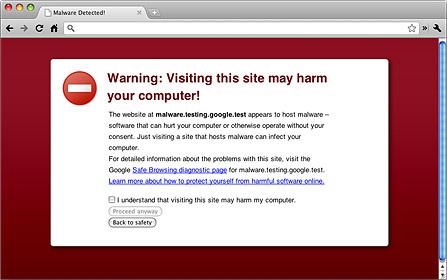 NWV’s editor, Paul Walter, conducted his own investigation and confirmed that the “malware alerts” were the product of only one web browser: Google Chrome. All of the complaints regarding “malware alerts” were generated by readers who were Chrome browser users. Those readers using the other popular Internet browsers were not experiencing this suspected form of censorship. When NWV editor Paul Walter received complaints from both readers and some columnists about the suspected malware hoax, he contacted his web hosting company in Los Angeles and N.J. for a complete examination of the NewsWithViews.com web site and its dedicated server. It’s no secret that Google’s executives support Hillary Clinton for POTUS, but are they helping to stack the deck against Donald Trump? The Conservative Base’s webmaster, Ben Thole, also conducted virus scans and the like and also found there were no problems with the web site or the server. Thole is an experienced web site designer and webmaster who has worked for the Republican Party, celebrities and companies that require first-rate Internet coverage. Ron Ewart, President of the National Association of Rural Landowners, said that when he discovered the activities of Google, he launched his own action against the media giant. 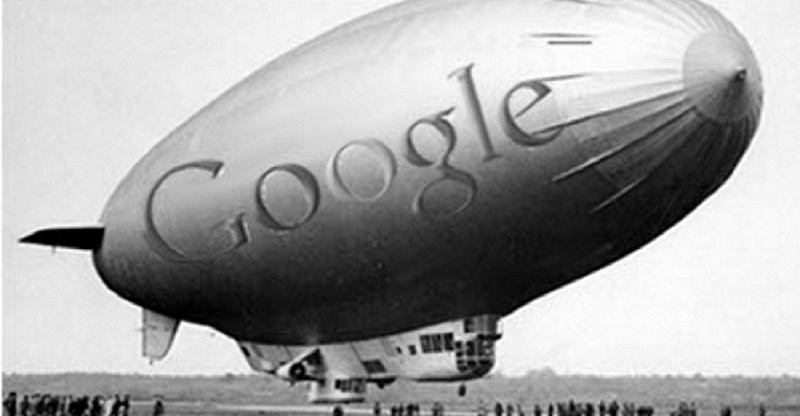 “Few Silicon Valley companies have ever embraced a political party as passionately as Google has. Its executive chairman, Eric Schmidt, has been described as a “kind of guru” to President Obama’s campaign manager, and Google employees emerged as the No. 2 donor to the Democratic National Committee in the last election,” stated Ewart. Ewart also mentioned during the telephone interview with Jim Kouri that the Google Chrome Malware Alerts suddenly appeared on conservative articles right after Donald Trump, during a televised rally with 20-thousand cheering supporters, held up an article from a website that verified his assertion about media bias and the website received an astounding 1,000,000 hits in just one day. Efforts to contact Google and discuss these serious allegations met with negative results. The person who only gave the name “Heather” said the Google and its browser are not involved in politics.